TRAVIS & CO. AT ADAC IN ATLANTA! 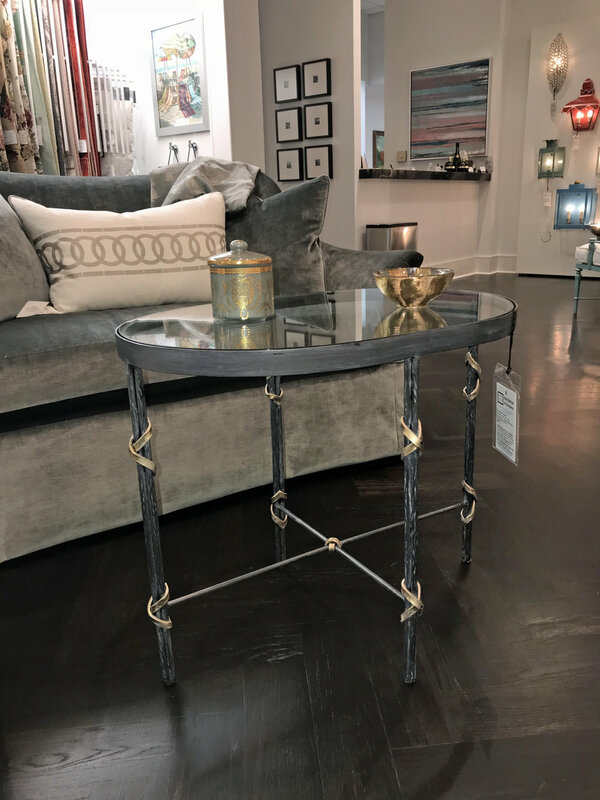 We are so excited about our partnership with Travis & Co. located at ADAC the iconic design center in Atlanta. 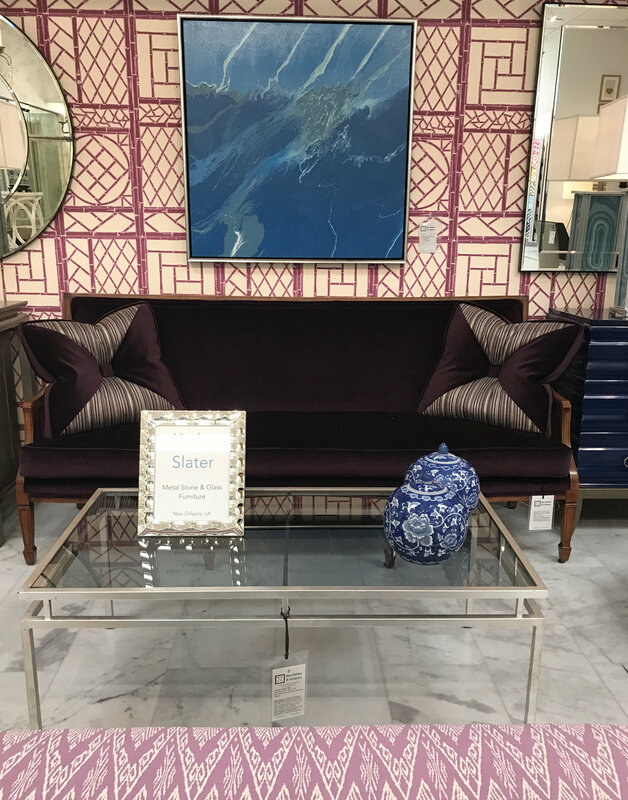 Our designs really shine in this beautiful showroom! 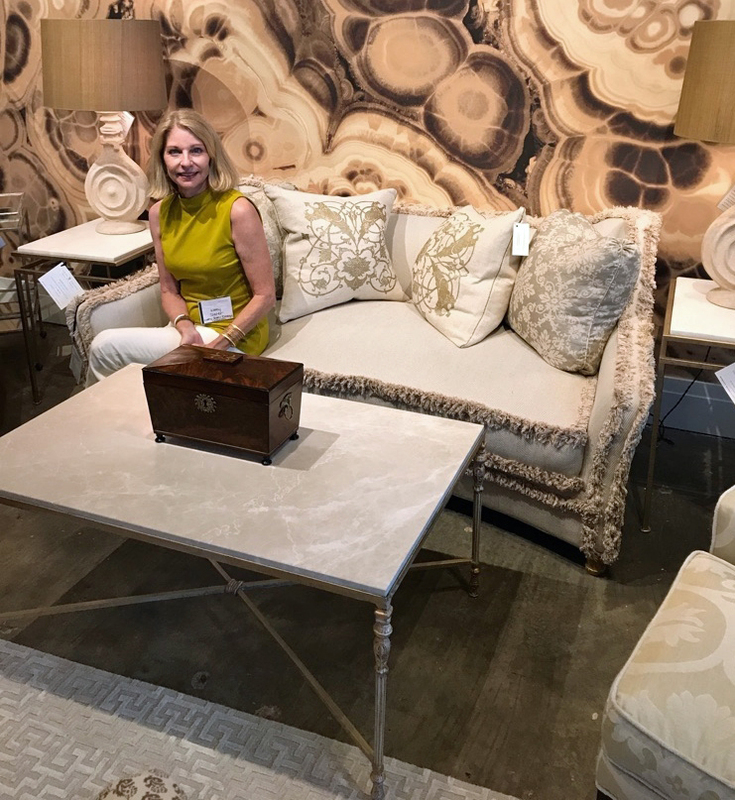 We are pleased to announce our representation at the Ken Kehoe & Co. showroom at the Decorative Center of Houston and very happy to be a part of this fabulous showroom! 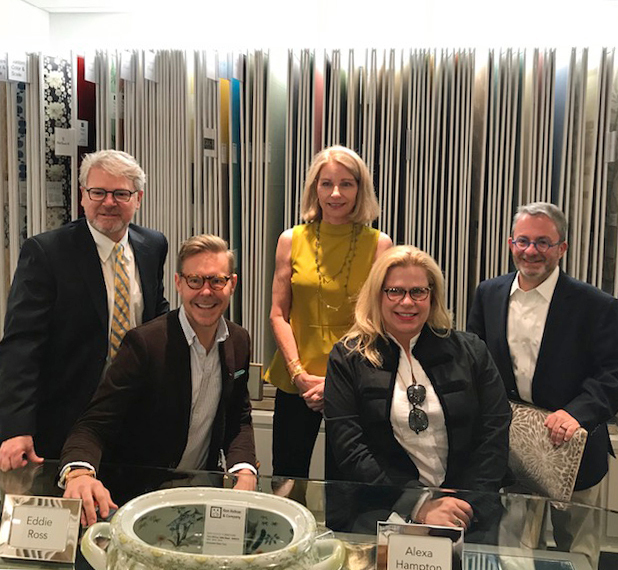 Kathy Slater (top right) works with artists and fabricators to produce signature tables available in a range of finishes and table tops choices- from glass, mirror, marble, limestone, washed cypress or painted wood.